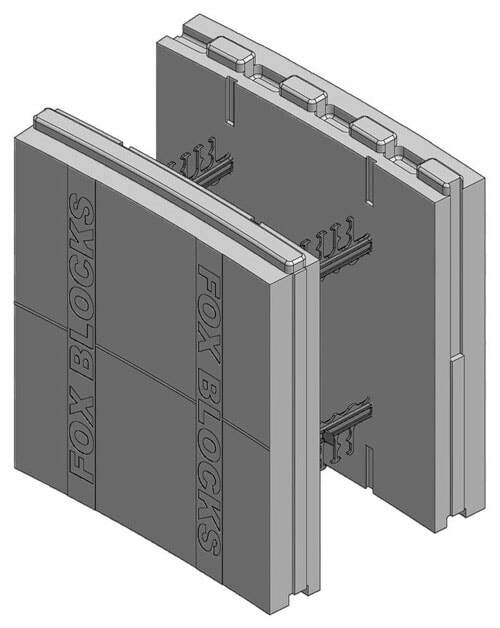 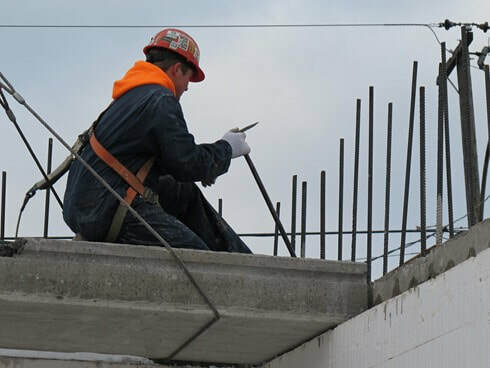 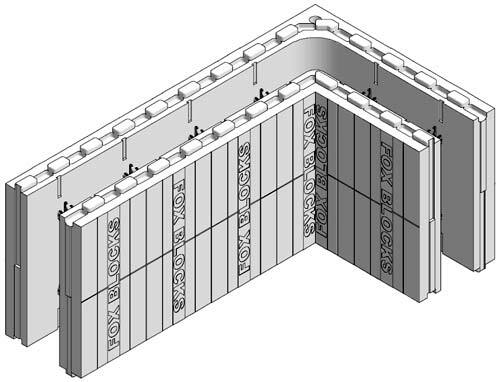 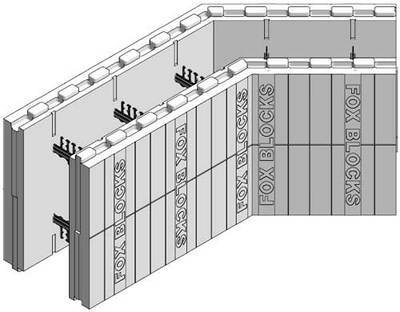 Fox Blocks Insulating Concrete Forms Wall systems provide and extremely energy efficient building envelope offering superior strength, sound, air quality, and well insulated walls. 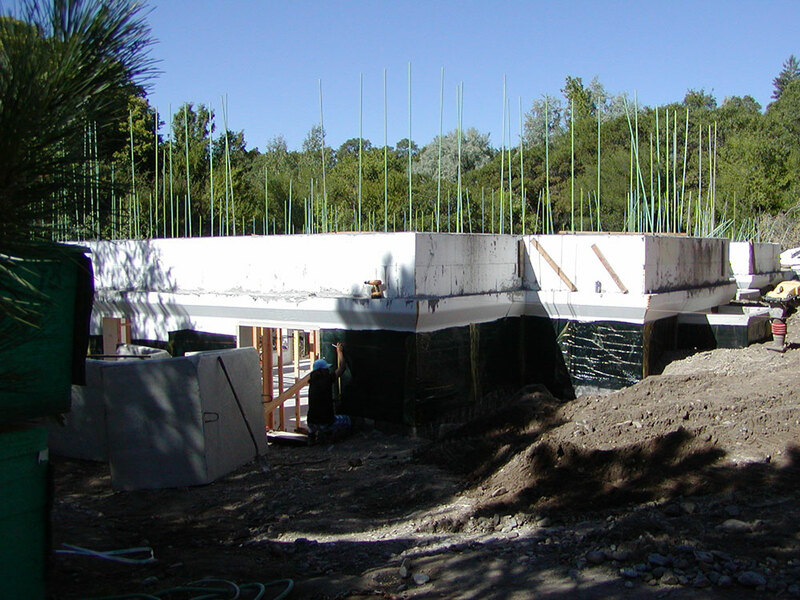 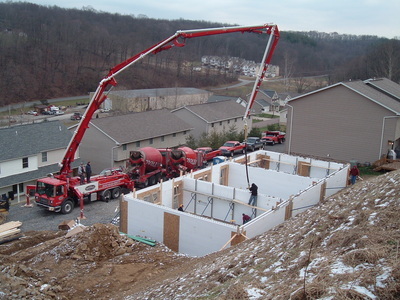 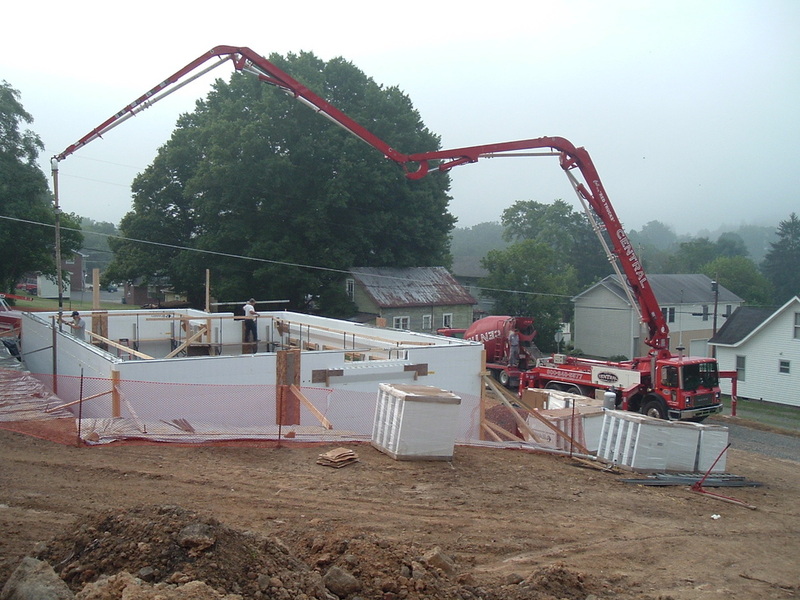 At their most basic level, Insulating Concrete Forms (ICF’S) serve as forms for poured concrete walls. 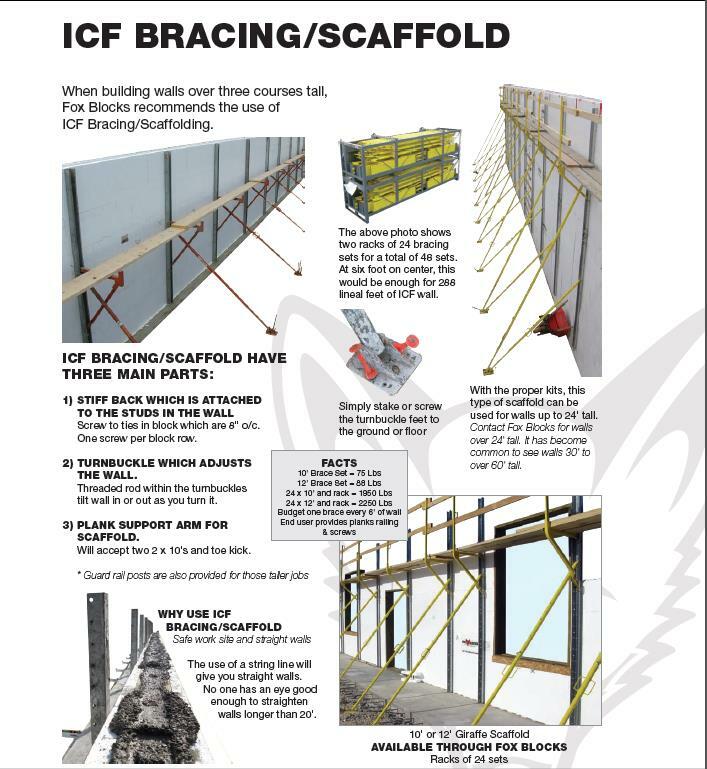 However, instead of being removed after the concrete has hardened, ICF’S remain in place and become part of the wall structure. 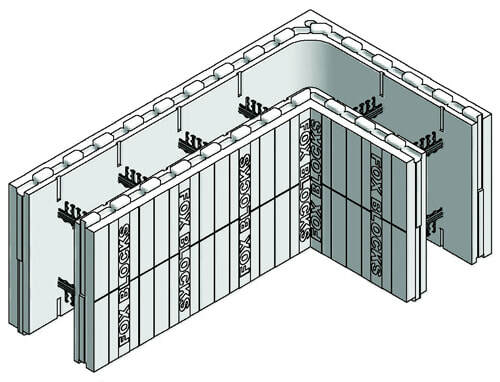 As part of the wall structure they provide insulation on both the inside and outside of the wall. 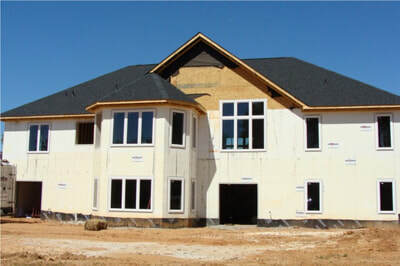 The ties within the forms act as furring so interior and exterior finishes can be applied such as drywall or paneling and siding, stone, stucco, or brick. 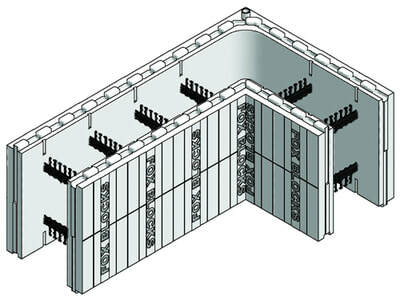 Anything applied to the interior or exterior increases the wall mass and in turn increases the R-Value of the wall. 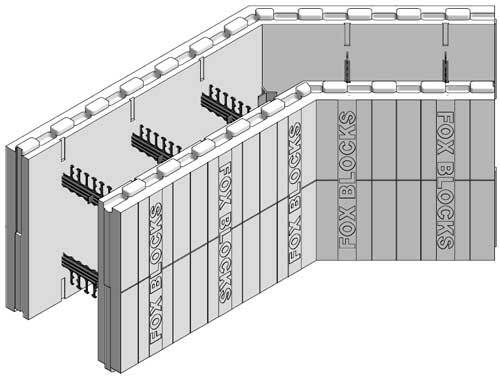 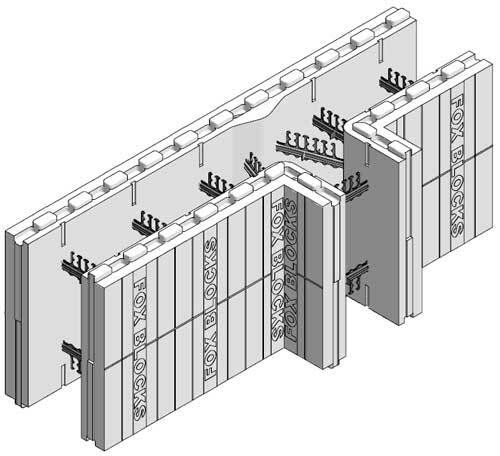 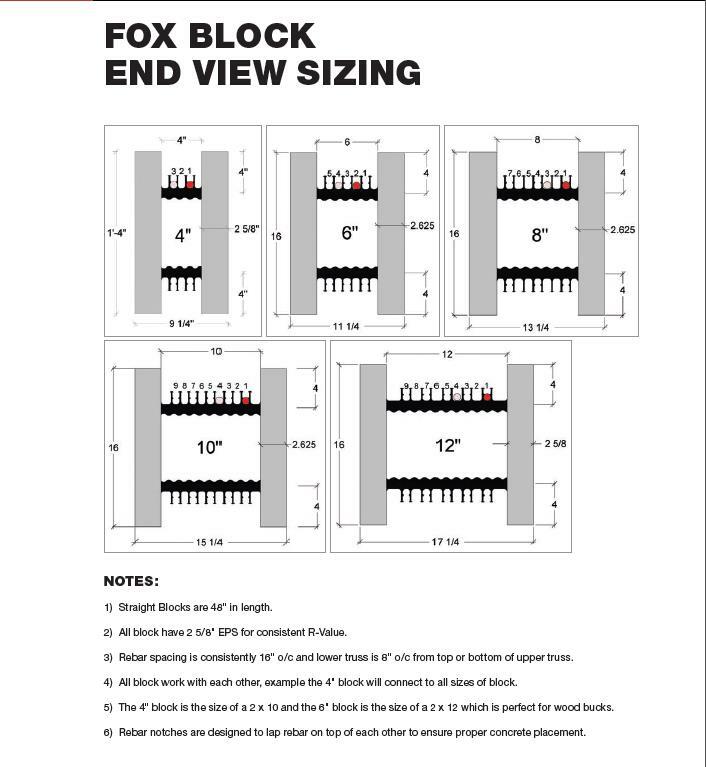 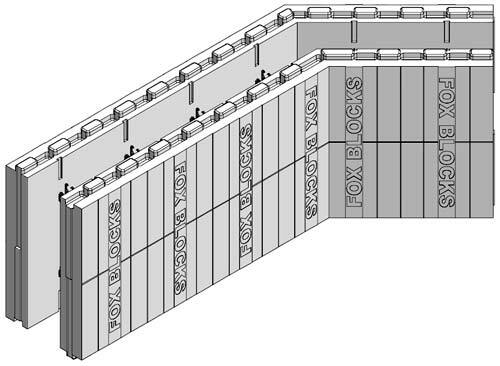 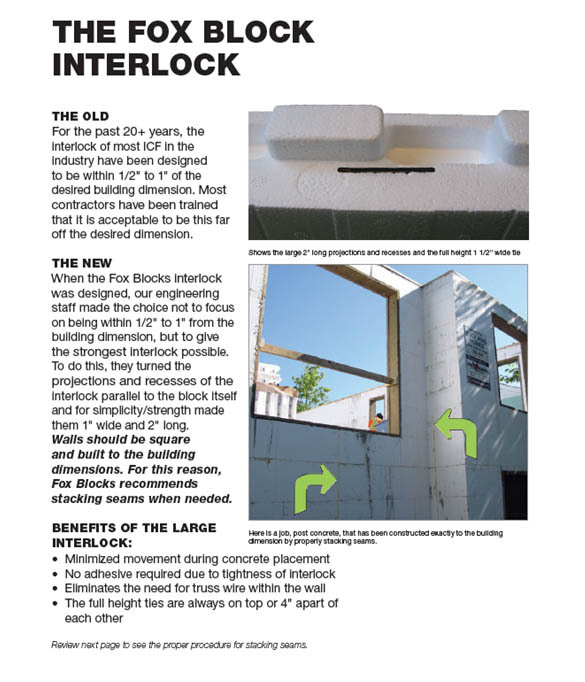 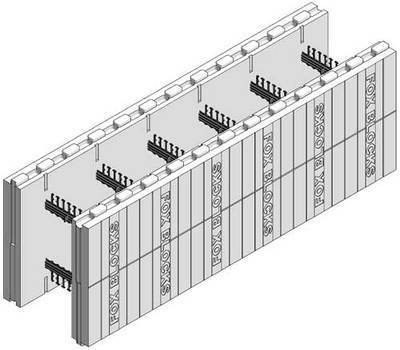 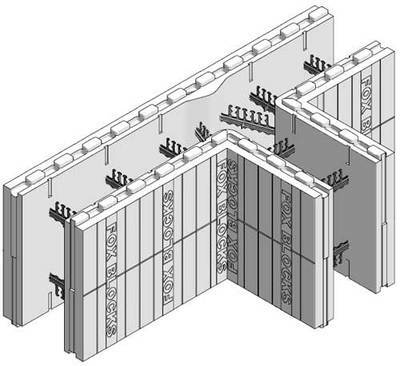 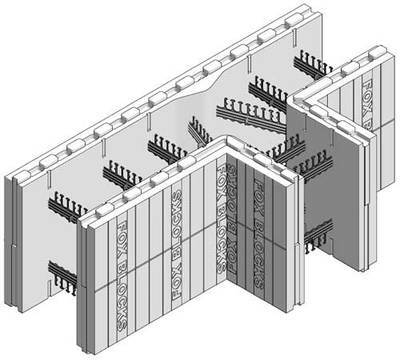 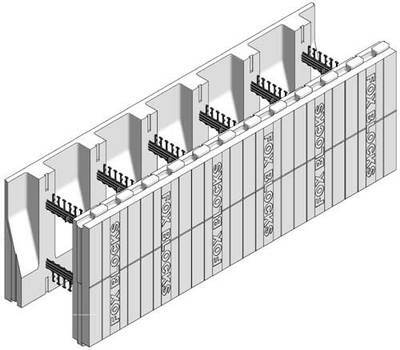 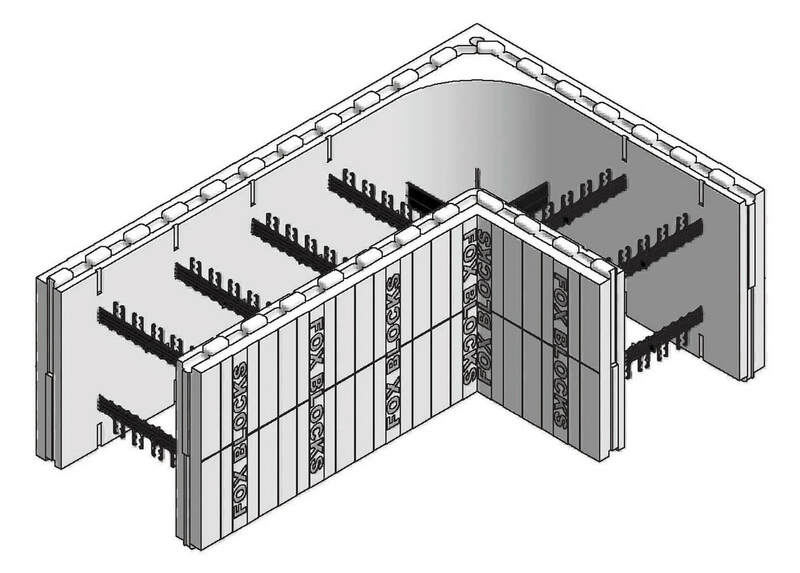 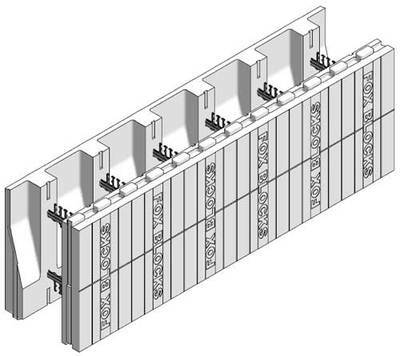 Fox Block ICF wall systems improve the interior environment by eliminating moisture intrusion, managing air flow, allowing for accurate climate control, and sound mitigation. 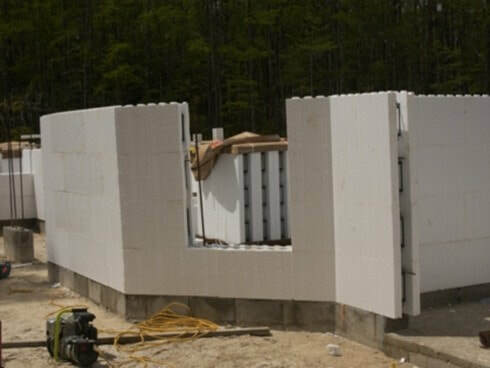 It’s these performance characteristics of the ICF wall system that can reduce a buildings heating and cooling cost dramatically and puts Net Zero goals within reach especially when used from footers to roof. Also consider the safety factor of ICF walls. 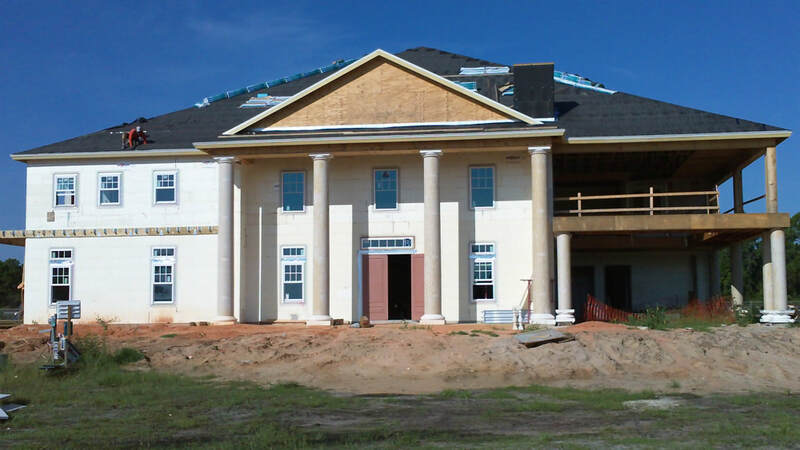 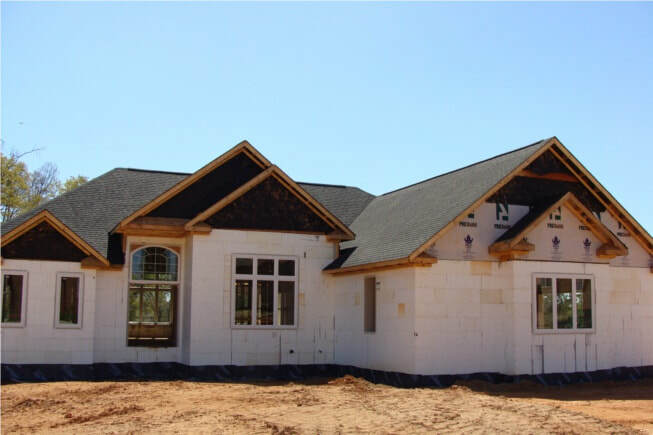 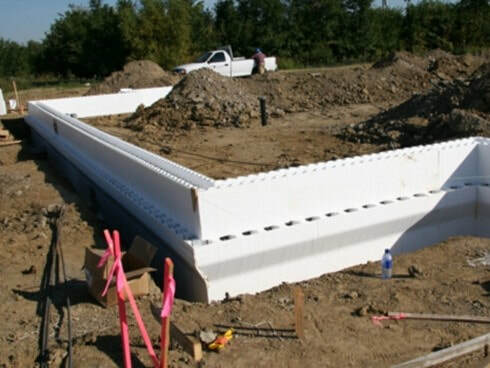 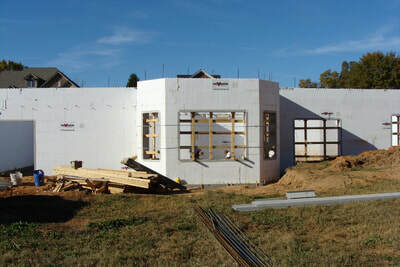 ICF walls are proven to withstand the forces of nature like hurricanes and tornados. 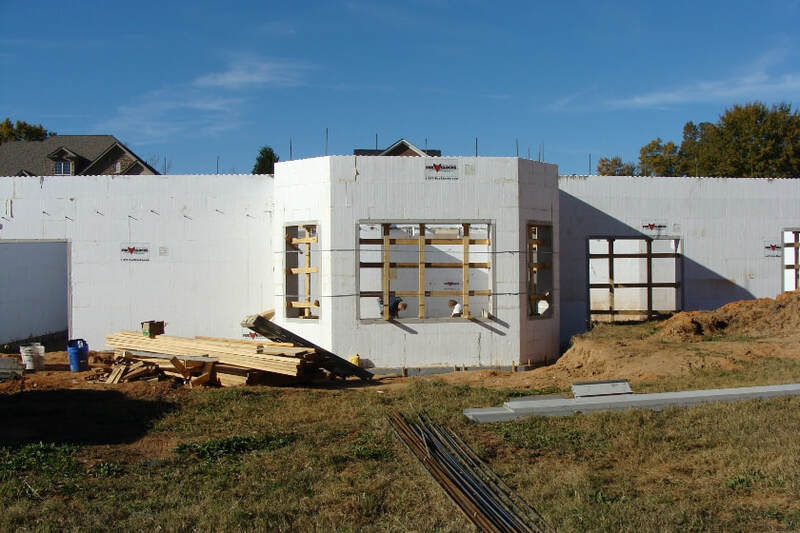 They are also approved for combustible and non-combustible construction with up to a 4-hour fire rating. 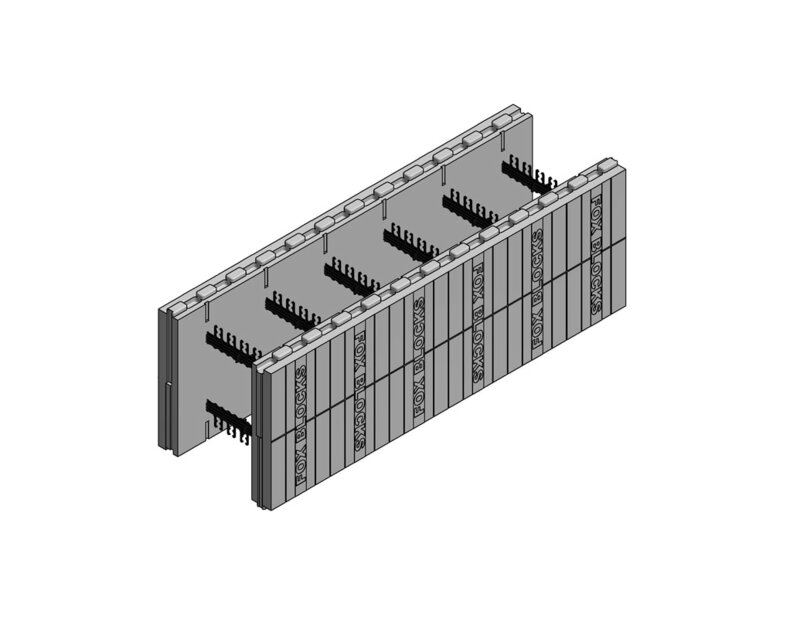 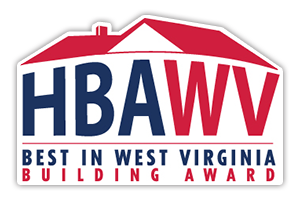 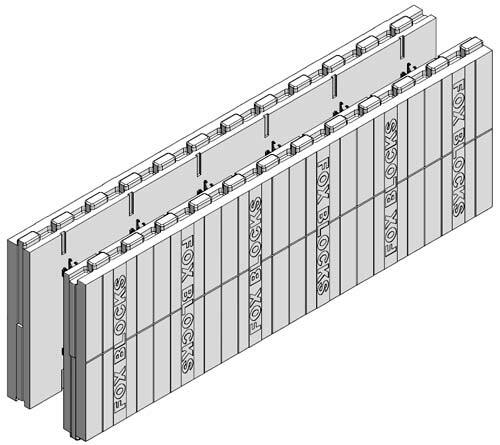 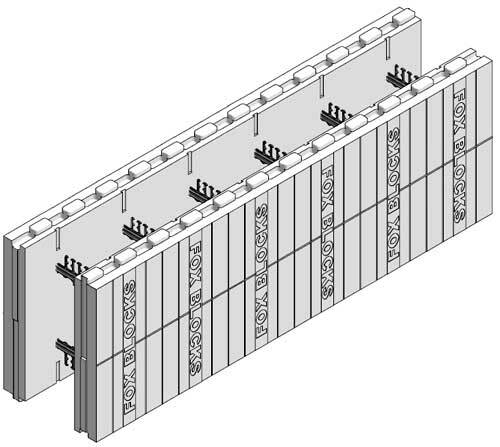 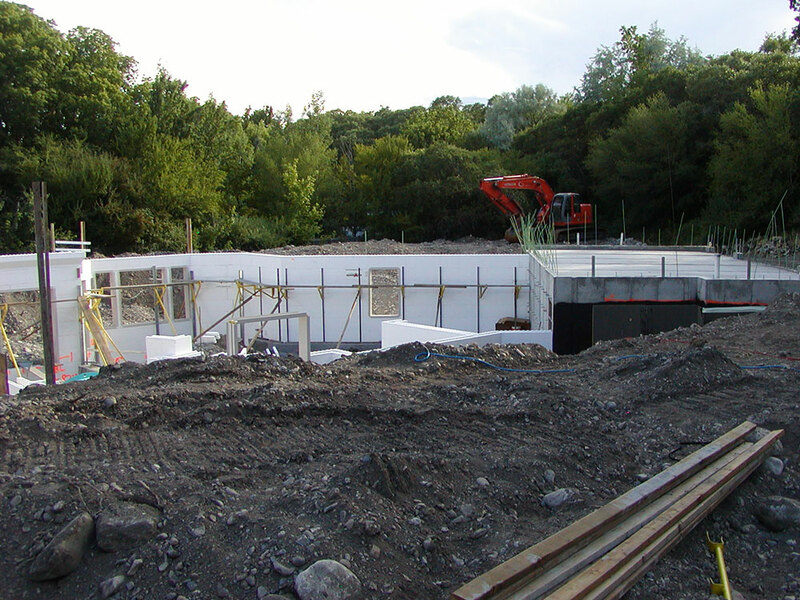 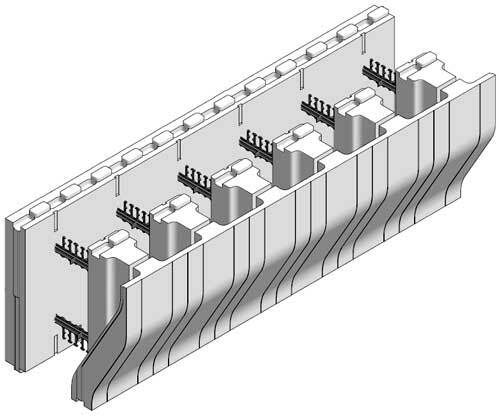 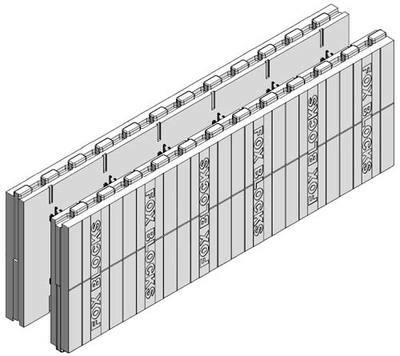 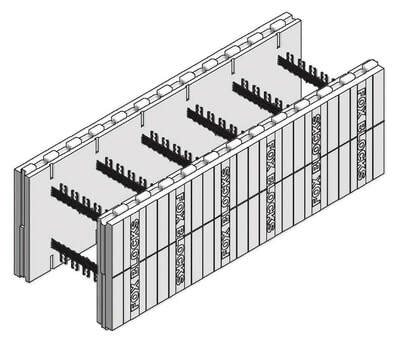 ​The Straight Block typically makes up 85% of the ICF wall assembly on most residential & commercial jobs. 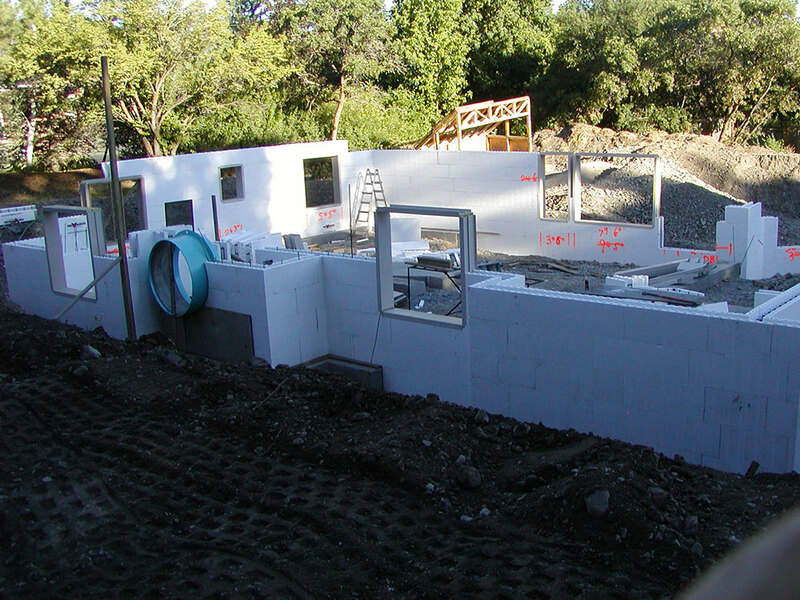 ​The 45 Degree Angle Block typically makes up 1-5% of the ICF wall assembly on most residential & commercial jobs. 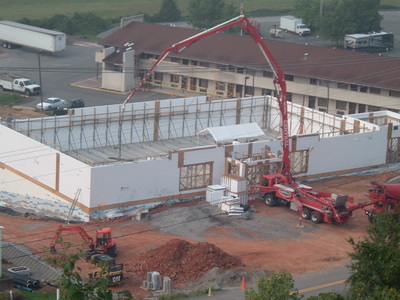 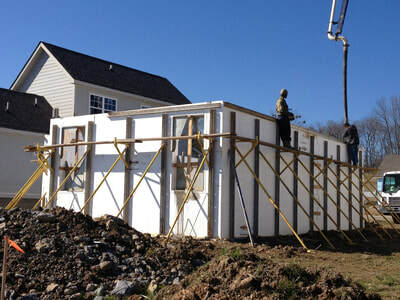 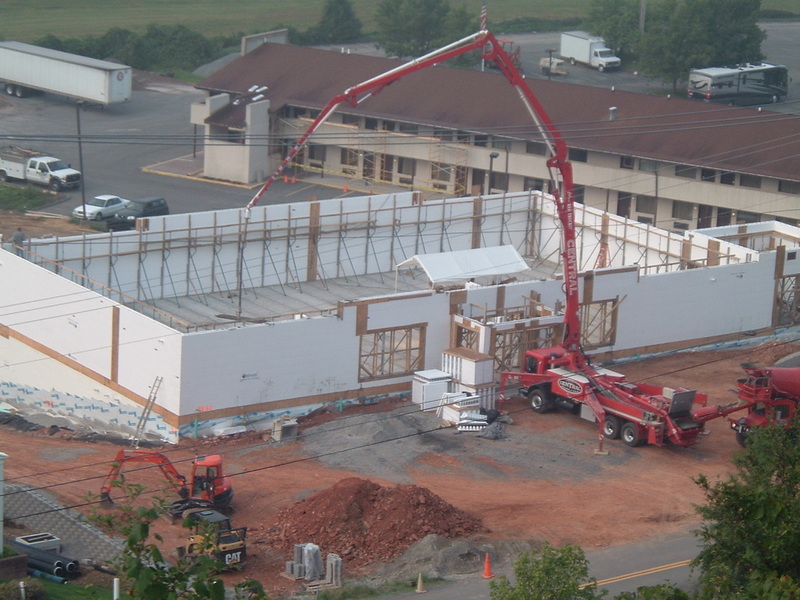 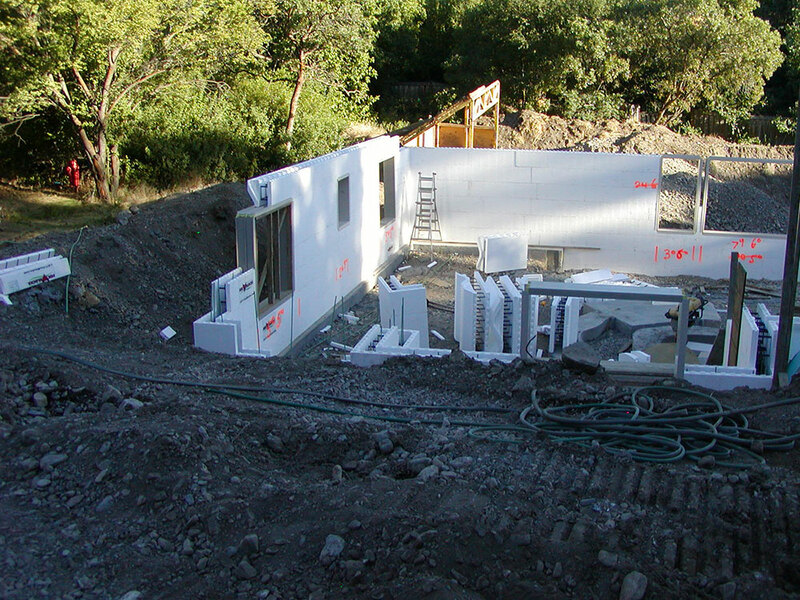 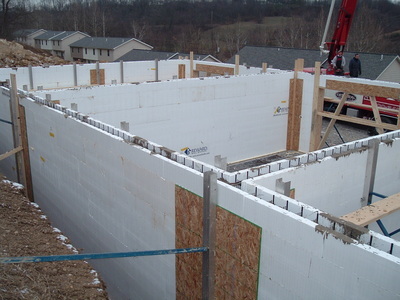 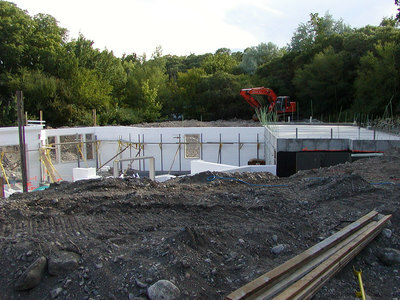 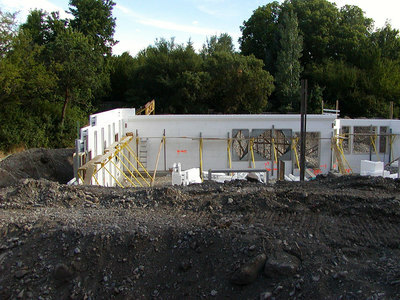 ​The 90 Degree Corner Block typically makes up 10-15% of the ICF wall assembly on most residential & commercial jobs. 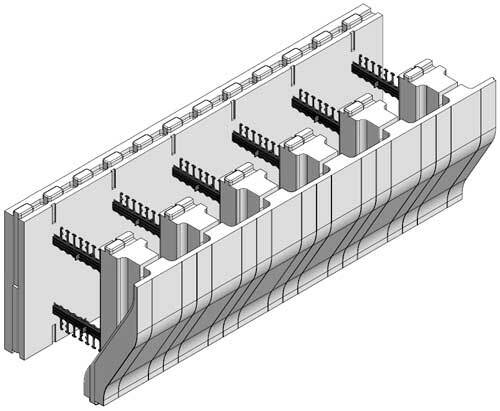 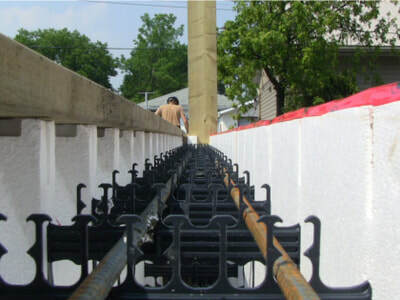 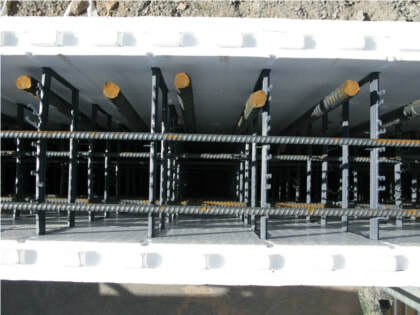 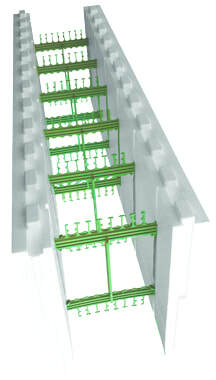 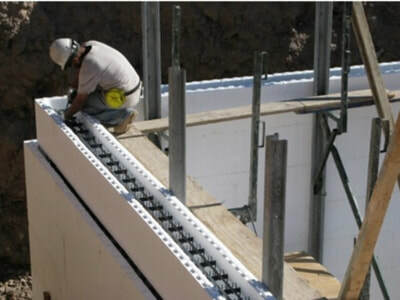 ​The T-Block (Short Leg) typically makes up 1-2% of the ICF wall assembly on most residential & commercial jobs. 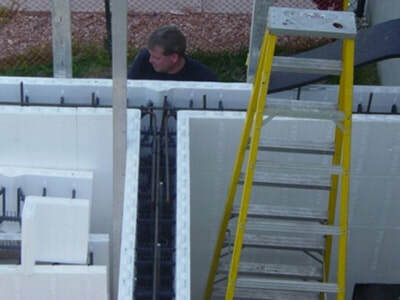 ​The Taper-Top Block typically makes up 1-2% of the ICF wall assembly on most residential & commercial jobs. 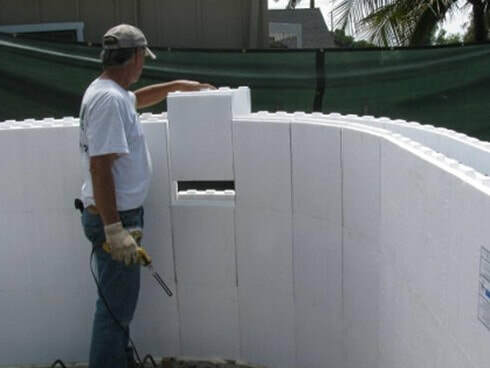 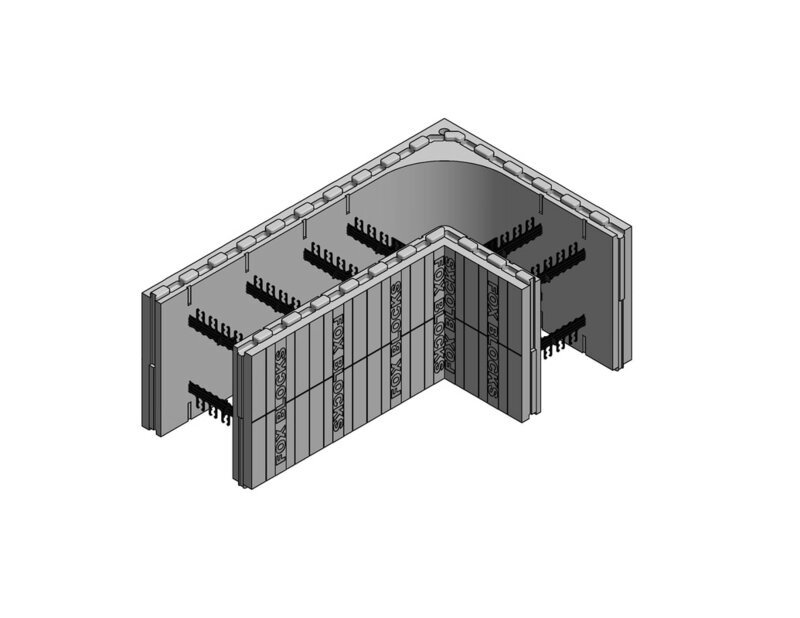 The Radius Block is a specialty block used to build curved walls. 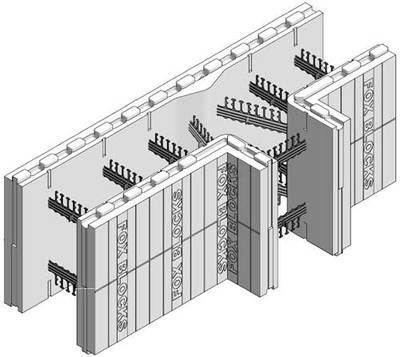 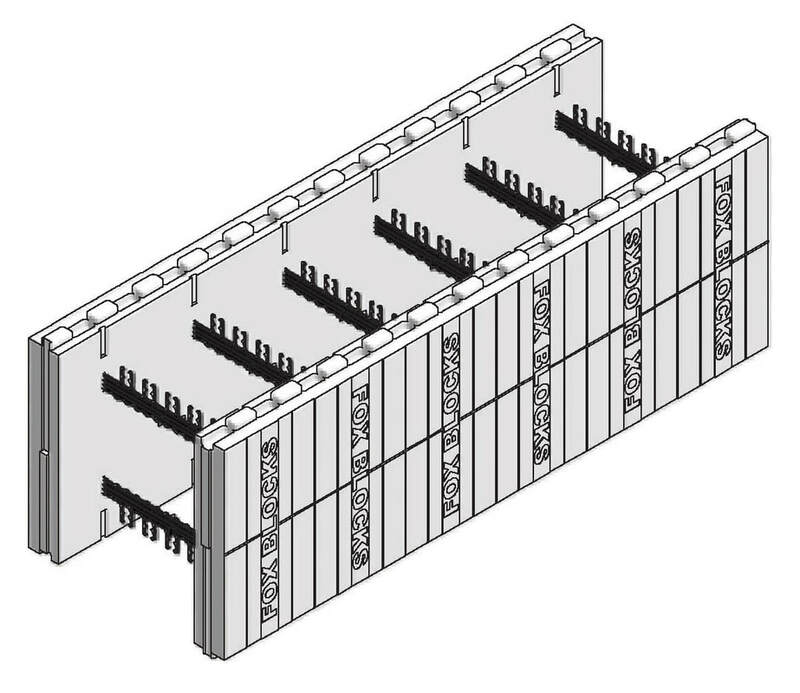 These pre-molded blocks are 16" long, allowing the designer the opportunity to build a curved wall section in any length needed. ​There has always been a need for a block that can create a ledge to support floor systems within the wall without limiting course heights.